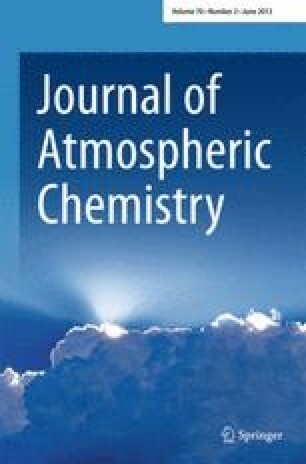 Within the framework of the Tropospheric Research Programme (TFS) four working groups in Germany (University of Stuttgart, University of Cologne, Research Center Karlsruhe, German Weather Service) formed a network developing a model system for chemistry transport calculations on different scales. The network was optimized, based on each module and combined for the different interfaces in order to perform daily preoperational ozone forecasts and its precursors at the German Weather Service in summer 1999 (May through September). The setup of the model system, the interfaces and changes of each module are described. The results of the whole preoperational episode are displayed and discussed. Main efforts were done analyzing the model climate statistics and the verification of the predictions with an extensive data base of observations at stations in Germany. The results of this extensive verification demonstrate the relatively good performance of the entire forecast system.